Our first Cosmic Kidz event turned out to be a huge success. We had booked the sports hall from 1pm with the view to setting up and opening the doors at 2pm. Visitors started arriving at 1.30pm whilst we were still setting up and during the course of the afternoon the sports hall filled up with some two hundred plus children and their parents. There were many things for the children to partake in which included a planetarium show every hour, microscopes for the children to use, telescope displays and comet making displays. The children also had the opportunity to wear a real Sokal space suit; the type that Tim Peake is wearing up on the ISS. The planetarium shows, space suit and comet making turned out to be a real hit with both children and parents enjoying them. 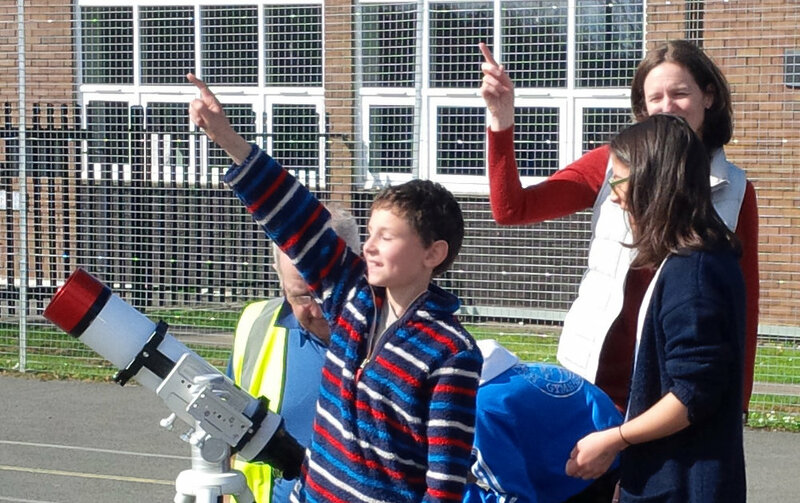 We also had a Cosmic Kidz competition and raffle draw which had some wonderful prizes provided by Tring Astronomy including two telescopes. The smiles on the children who won them was brilliant. 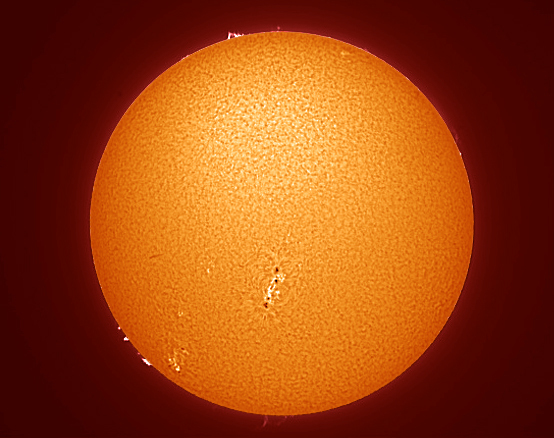 Sadly the weather did not assist us and we were unable to do any solar observing or night time observing but the events during the day more than made up for this.